On June 21st, 2018 the U.S. Supreme Court issued a ruling that gives states the authority to require out-of-state and online retailers with no physical presence in the state to collect sales tax. We support the decision by the U.S. Supreme Court as a win in the fight to level the playing field for local brick-and-mortar businesses and the recognition of the changing nature of commerce. 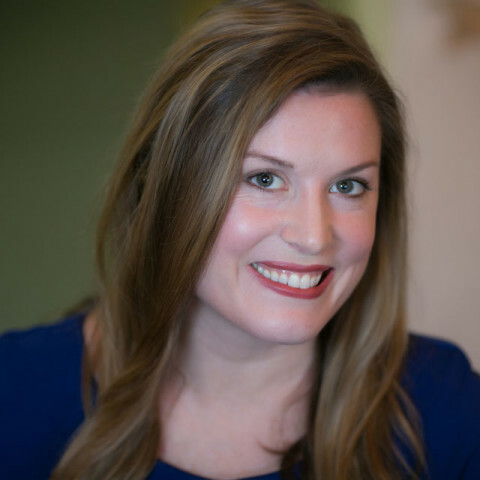 (Prior to the recent U.S. Supreme Court decision) “by law, the consumer is supposed to pay the sales taxes owed on purchases bought from out-of-state online retailers on his income tax return as a use tax. However, there’s a good chance most consumers didn’t if they ordered from an out-of-state online retailer. With the rise of online shopping and as the marketplace evolves with large online retailers capturing a larger share of American purchasing, we applaud this development. Giving out-of-state and online sellers a competitive market advantage over the hometown brick-and-mortar businesses that contribute to taxes that fund our infrastructure, fire departments, parks, and schools does not create parity in a free-market economy. Local, independent businesses recirculate a three times greater share of revenue back into the local economy than national chain businesses and corporations. We continue to advocate for both consumer action to support these businesses and policy change to level the playing field. 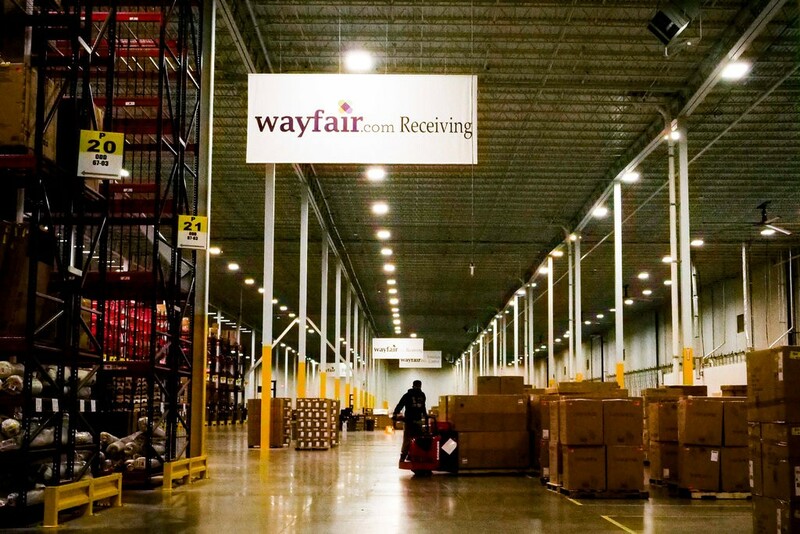 Featured photo of a Wayfair distribution center in Cranbury, N.J. Credited to John Taggart, NYTimes.com.